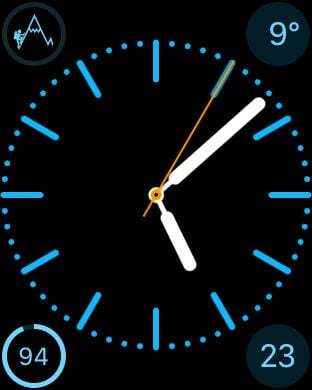 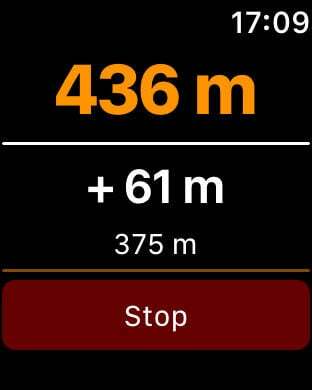 With this app, your device gets a vertical navigation device. 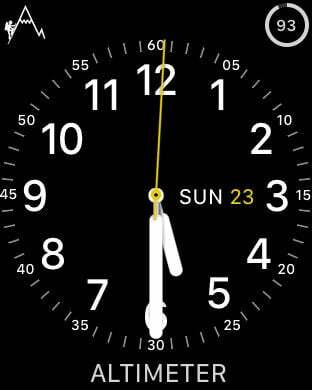 It shows you the exact height above sea level. 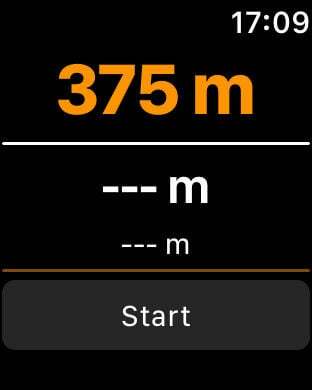 This app receives data from a GPS satellite and converts the GPS data into elevation data. 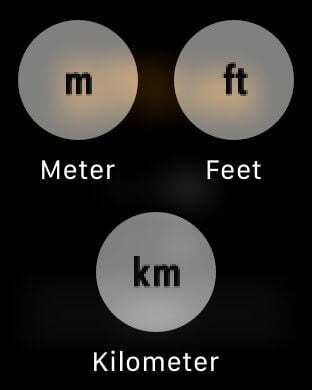 Furthermore, you can switch between meters, feet and kilometers.